Human beings are built to be paired off. At some point you seek companionship, in one form or another. 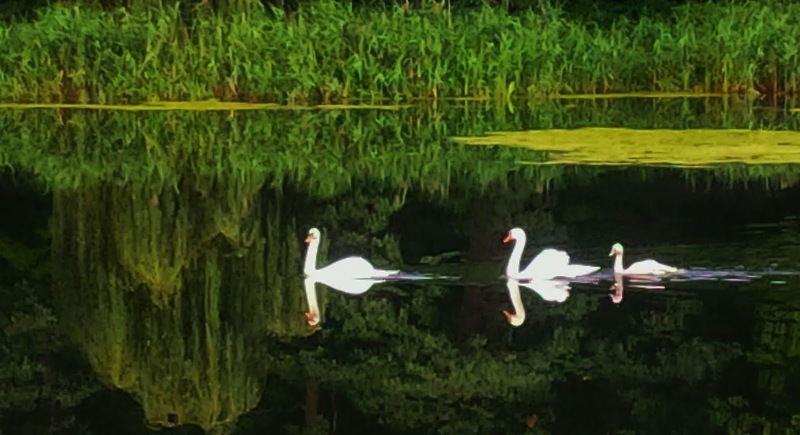 Getting out there for the first time after a divorce can be a difficult hurdle to overcome, and finding the right person may seem like an impossibility. Eventually though, at your own pace, you do get out there. You start living life again. But how does that work in an Autism Household? When you are the single head of an Autism Household, things are quite different. Routine is so important that you cannot vary, by even a few minutes. So how do you find time to get out and meet people? You cannot just 'hire a babysitter'. You need to secure a respite worker, at a bare minimum of $15-$20 per hour (and that's if you have an EASY kid). If your child is a wanderer, as most autistic children are, or non-verbal. the fear for their safety when leaving them in someone else's care can be overwhelming. Just WHEN do you mention autism? I personally have tried every approach. Right from initial contact, which usually does not work as it tends to push the prospective suitor away. They end up seeing a label, not people. I've tried later on in the mating dance. Rarely does this work, nor is it fair, as the person has developed feelings for you but may not be up to the challenge of dating (or more) a person with autistic children. They will never admit to this, of course. Maybe not even to themselves. It actually isn't because they're a bad person. Everyone has limits to what they can and cannot deal with in a relationship. Psycho ex-wives are one of those limits for me, but so is living further apart than public transit will facilitate (even though I drive) because it just ends up becoming a chore to see each other. That doesn't make me a bad person, its just knowing myself well enough to know there are certain challenges within a relationship that are difficult for me to get past. For some people, a life as unique as that in an Autism Household is so foreign, and therefore so intimidating, that they just can't do it. No matter how they feel about you. Waiting until feelings have developed before bringing up the fact you live in an Autism Household quite frankly isn't fair. I have found the BEST way is when it comes up naturally in conversation, and it will. For me it is often when talking about chatting on the phone. I will message that I have an autistic son who makes happy sounds, and can be quite loud, so I will call after Xpm when he is asleep. This explains WHY I can't call before that time and sets the stage for any conversation. OK, so lets say you've gotten to the point you have met someone. It takes a tremendous amount of patience to date someone heading an Autism Household. Your developing relationship is different from anything they have experienced before. It takes much longer for a parent in an autism household to bring an outsider into their home, let alone introduce someone to their children. Our kids need routine out the wazoo. If something messes with that routine they don't just get pouty, it can send them into a terrible tailspin. So not only is it a MAJOR transition to bring you INTO our lives, but we also have to think about what will happen if you EXIT our lives. We will have no time for ice cream and wine after a break up if you have had any interaction with our children. We will be too busy with wilbarger protocol and sensory diets and keeping our child's anxiety in check, anxiety thrown into a tailspin from the change in routine with you gone. That's not fair to them, or us, and once you've been through that you are quite hesitant to go through it again. So you likely will not be interacting with our children, or coming into our homes, for a considerable length of time. This is why most relationships in the Single Autism Household fail to get off the ground. Because we either cannot accept the risk of introducing someone to our home then losing them, or they cannot understand our hesitance. And with very little warning. Perhaps the neighbour parked their car 2 feet east of where they normally do. Perhaps there was a fire drill at school. Perhaps someone rang the door bell. Perhaps Perhaps Perhaps. Meltdowns are a complete loss of control. They ARE NOT a temper tantrum. It is anxiety spirally down to a horrible place or pain from sensory overload that is very difficult for an autistic person to get out of. They cannot 'just stop' . It is terrible for the person in meltdown, and for those who love them and seek to help. A meltdown is not for the uninitiated. Nor are the stares and comments of passer by. It is not easy for us to deal with that, it hurts, even though we are used to it. So imagine just suddenly being dropped into that scenario. To be helpless. To not be able to help you or your child, to not know what to say or do. Most prospective partners, if they lasted this long, grow distant under the strain. Eventually they find a reason to leave. The only unions I personally have seen succeed (other than something casual) are those wherein the new mate has autism in the mix as well, or has a child with a developmental or physical challenge of their own. I have yet to meet a single autism parent in a long term relationship or who has remarried where the partner did not fall into one of those 2 categories. Most of us go through a period of thinking 'what's wrong with me? ', and then 'what's wrong with all of THEM'. Eventually you come to realise you will spend your life as a single parent until your autistic child is no longer living at home. At first that makes you angry, very angry. Not with your child, but with the world. 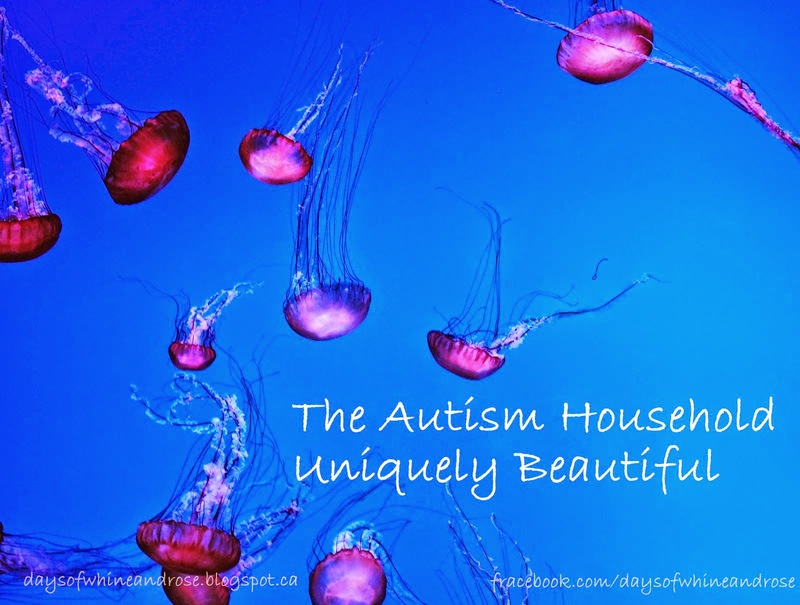 Bitter that the world cannot see past the outer layer of the challenges of an Autism Household and see the beauty and joy and love that we have in abundance in our homes. The wonderfully unique window on the world, and the knock you off your high horse learn what is truly important kinda life we lead. Eventually, once you see how prevalent long term singledom is amongst Autism Parents, once you see that it is not just YOUR situation, you come to terms with it. It is just another of the many commonalities unique to Autism Households. Yes, human beings need to pair off, that need does not just disappear simply because you are heading an Autism Household. Most of us however, will go decades or longer without that companion in our lives. Some see that as a tragedy but it isn't. It is what it is and that is all. Just another aspect of our autistic homes. Our lives are filled with learning each and everyday. Without the pressures of managing a relationship you will get to know yourself extremely well. Something most people strive for, but rarely achieve. You, and your view of life will grow considerably during your un-partnered time. Remember also that you are not truly alone at all. Not even CLOSE to being alone. Divorce rates in Autism Households average in the 90% range. And yes, once there is a split, no matter the intentions of both, the non-custodial parent often ends up fading out of the picture completely. That means that there are a LOT of people out there in EXACTLY the same situation as you. Search them out. Find others who are single raising autistic families. Laugh with each other. Cry with each other. And know that even though you often get lonely, you are never alone. In the end what it comes down to is that our children and the lives we lead are uniquely beautiful! Don't fret over the lack of a partner. I am that one parent. My situation is kind of wacky - the man I married - yes, with my two Krazy Kids (one autistic, one with an attachment disorder and whew, trust me, that's a Thing too) - is a chef and is not around much so I still am on my own a lot with the kids and maybe that makes it easier for him? Not maybe, surely it does. ALSO, and this is key, he comes from a family of EIGHT. I was on my own for awhile and I get everything you say herein, oh yes. So, coming out of this, I do feel that if you Want a partner you will someday find him or her...I agree that the "Average" person might not work out - but who wants "average" at this point anyway?